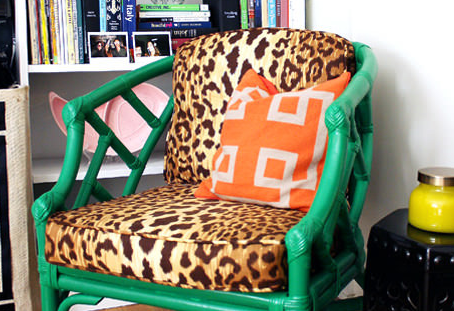 Paint a vintage rattan chair kelly green, add leopard cushions and an orange fretwork pillow = Chinoiserie Chic. 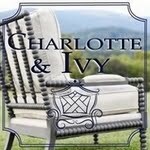 On the lookout for a rattan chair! 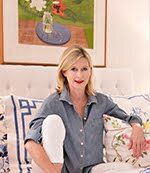 Been coveting those hollywood regency chairs or the chinese chippendales on caesarshouse since you featured that shop, now more than ever with this post! . 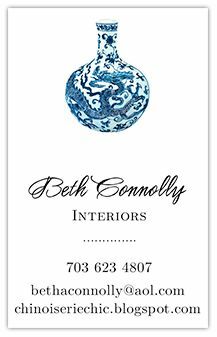 I ordered the potterybarn knock off ship chandy for my laundry room, I hope it isn't too cheesy with the pink plastic beads:) Have a great weekend! Now that's a great DIY!